Nordic Walking is an enhancement of ordinary walking – it makes something we learn to do as babies twice as effective! Nordic Walking is unique in that it provides health & fitness benefits for everybody from those with medical problems to the super fit. 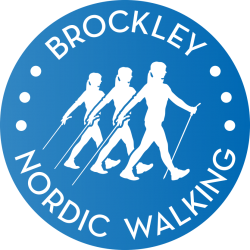 Whatever age, fitness level or goal – Nordic Walking is suitable, effective and enjoyable. It appeals to all ages and fitness levels. It combines exercise with the outdoors which has been proven to boost mood and relieve stress. Nordic Walking was developed in the 1960s as a summer training method for very fit competitive cross country skiers in Finland who started to use poles in their training when there was no snow. They soon realised the technique was a perfect training aid that kept their heart and lungs in top condition, and ensured upper and lower body muscles remained in top shape off season. 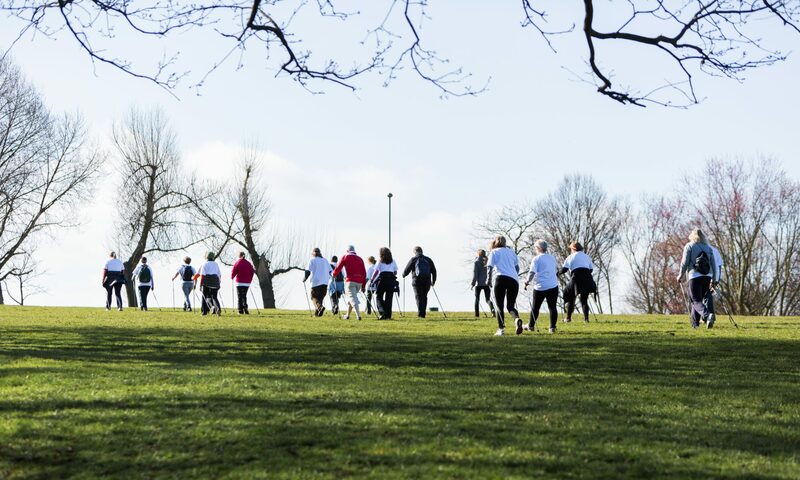 Nordic Walking quickly became a popular fitness method for the general public too, and has a great following across Scandinavia, mainland Europe, North America and as far away as in Japan! It is fast gaining popularity in the UK and London too!